There are no photos with those IDs or post 24619 does not have any attached images! The hotel Casona de Pio is the result of the remodeling of asalting factory of fish. The original walls stand out spectacularly, at the same time as their classic furniture and the typical decoration of a Casona rural dye. 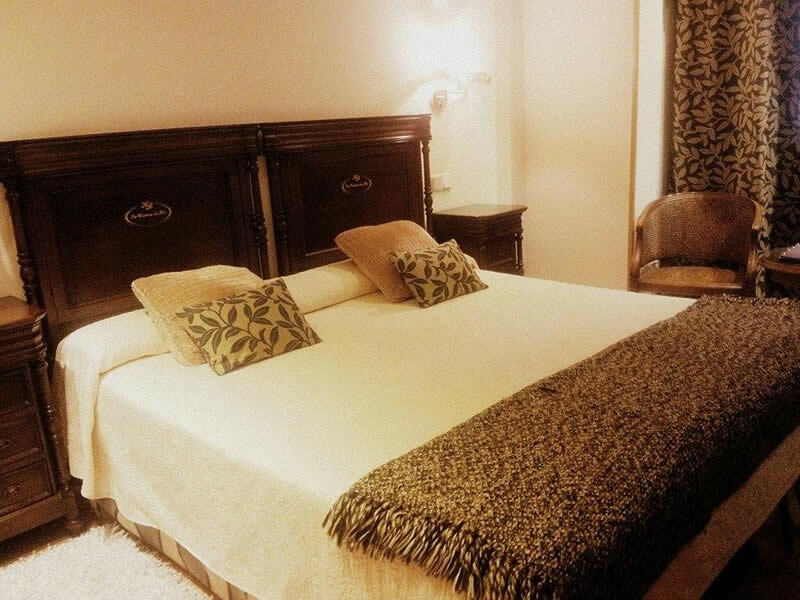 It is to 100 meters from the port of Cudillero and has eleven double rooms - one of them with a living room- perfectly equipped and with an ambience of "old flavor". Our breakfasts stand out made with first quality raw materials. Artisan bakery: biscuits, butter cookies, nun thighs, freshly made toast and sweet rolls. Homemade jams made with seasonal fruits. Punctuation: 2.5. of 1 vote.